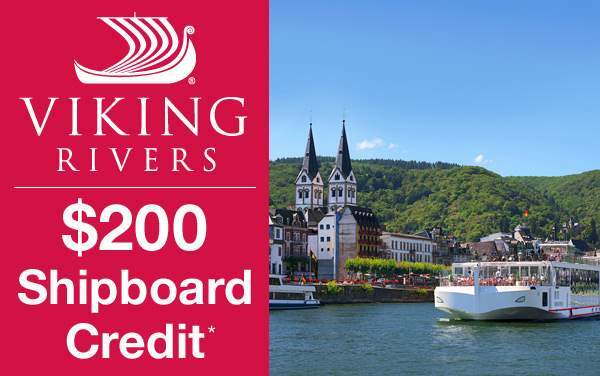 Except for Viking Emerald, Viking Rivers does not offer exercise facilities or spas aboard their ships. 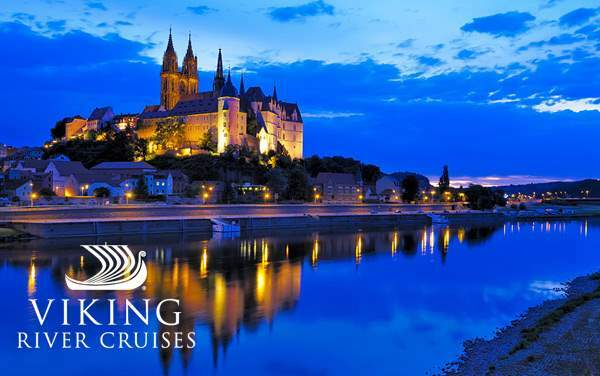 The Viking Emerald has a small exercise room and sauna, and some of the river ships in Europe have exercise bikes onboard. 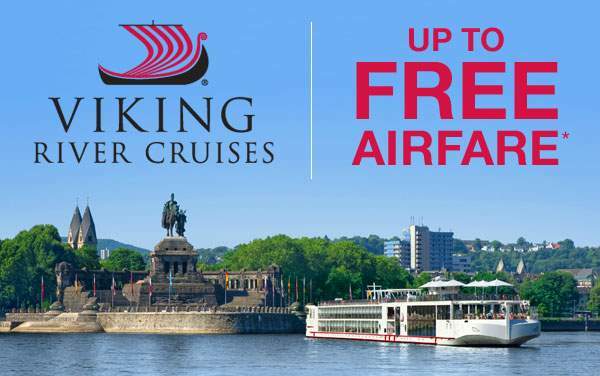 Staying fit on a Viking river cruise is easy enough, however, as you will be very active when in port and walking through towns and cities on exciting tours.